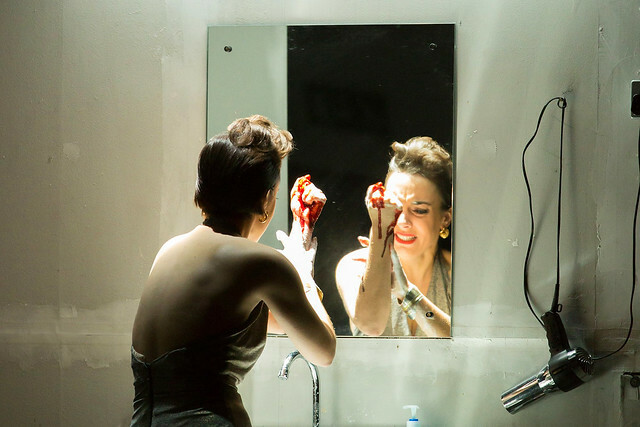 What did you think of Thaddeus Strassberger's production of Søren Nils Eichberg's robot opera? Have to see #Glare again @RoyalOperaHouse-mesmerising performances, seriously exciting new music, brilliant concept and a libretto to match. What did you think of Glare? 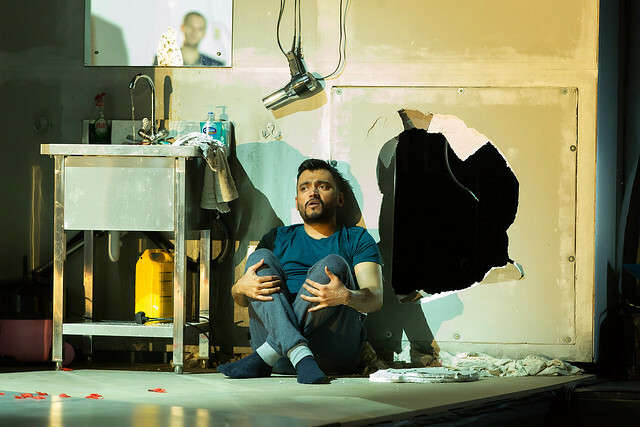 Glare runs until 22 November 2014. Tickets are still available.